Congratulations… Let’s Celebrate with a drink! 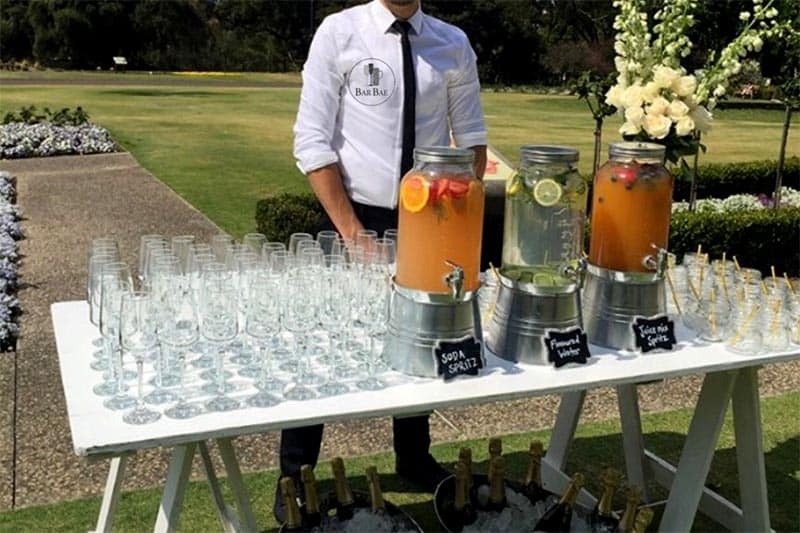 BarBae is Sydney’s Leading Luxury Mobile Bar Supplier and featured exclusively in the Wedded Wonderland Directory and the Australian Bridal Service. From the minute the big question is popped, there is celebration after celebration to organise, and one thing that is 100% certain, is that there will be Celebratory Drinks. This is where the team at BarBae can look after all the Bar/Beverage needs. Whether your special day is being held at home, at the beach, a marquee setup or at a function venue, all Wedding Packages can be personalised to suit your budget and cater to your vision and leave you to relax and enjoy with your guests. 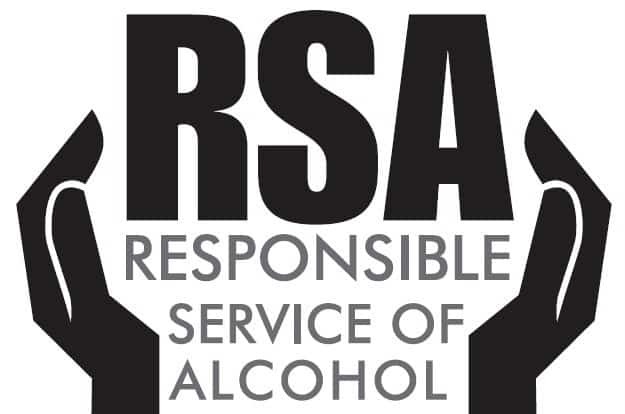 Enquire Now and let us look after your Bar and Drink Service for your special day. 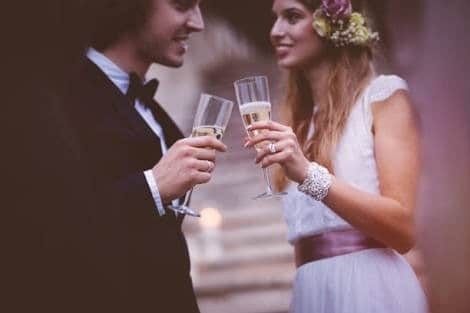 This Ceremony Beverage Package specifically caters for couples who require a shorter drinks service time before or after their Wedding Ceremony. 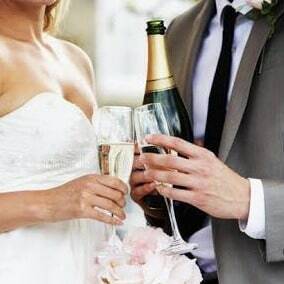 Ask us about our Personalised Beverage Packages for your Wedding Reception. We can look after you and your guests from the beginning of your Big Day right till the end so get in touch, share your vision and we will create the Perfect Beverage Package for you.